From the P to K, plus -ism. Congratulations Canada, you now can suffer a shorter amount of time while paying for that brand new smartphone in your pocket. The Canadian Radio-television and Telecommunications Commission announced Monday morning that a new code of conduct will strike down the current long term contracts in place and allow wireless contracts to be terminated without cancellation fees after two years. The new code also includes a cap on data roaming charges and having cell phones unlocked after 90 days or immediately if the balance has been paid in full. This comes after thousands of Canadians petitioned the CRTC about the complicated and unfair terms and conditions and called for the wireless corporations to implement simple and respectful contracts for the consumer. The new code of conduct will come into effect for new contracts starting on Monday, December 2, 2013. It’ll be interesting to see how much monthly prices will rise. 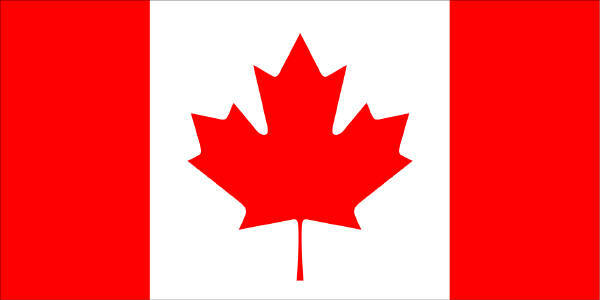 This entry was posted in Politics, Technology and tagged Canada, Cell phone, Mobile, Technology, Wireless on June 3, 2013 by Rambo. It has taken a really long time, but BlackBerry has finally decided to tear down the closed gates and bring BBM to iOS and Apple — one of the reasons its platform is well known in the first place. With all the cross platform messengers that exist such as Whatsapp, Viber, Line, and even Facebook Messenger, it only makes sense for the company to push forward in this direction after many years and keep BBM relevant in the long run. Existing users will jump for joy with the ability to communicate with outside users who are not normally associated in their BlackBerry circles. According to the press release, BlackBerry intends to launch the application sometime this summer pending approval from Google Play and the App Store. The application will initially be supported for iOS 6 and Android 4.0 (Ice Cream Sandwich). This entry was posted in Media, Technology and tagged android, apk, app store, bb, bbm, blackberry, blackberry messenger, download, google play, ios, ipa, leak on May 14, 2013 by Raphael. Remember that furry toy back in the 90’s that you could call your friend? I’m not talking about your Tamagotchi or Digipet, it’s probably not what you’re thinking either. The new Furby is back and better than ever in version 2, or should I say erm, the new “high tech” version. For those looking to relive those childhood memories, the Furby is revamped to the point where you can’t turn it off from talking – not that it would ever be a problem. 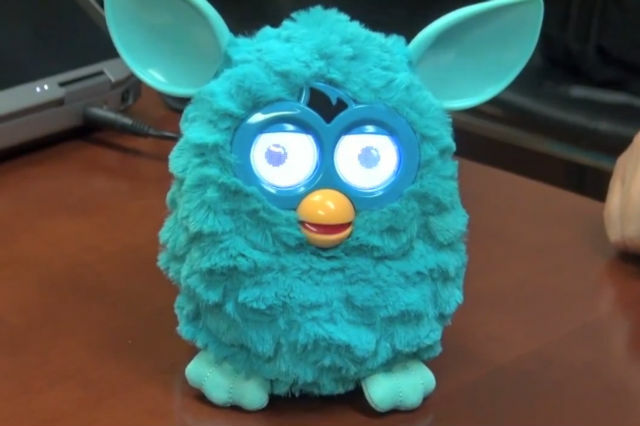 Based on the video below, it has sensors that can detect its orientation, communicate with an iOS verison which lets you “feed” your Furby, dance to music (by the far the best feature ever!) and communicate with other Furbies in Furbish. 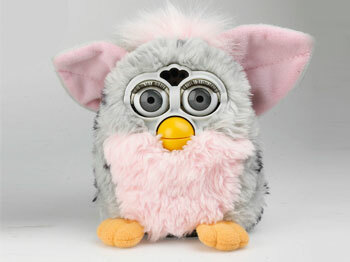 Expect the new Furby to be out in September 2012 at $60. Which do you like better? This entry was posted in Entertainment, Life, Technology, Uncategorized and tagged furby, furby 2012, furby baby, furby cartoon, furby draw something, furby toy on July 7, 2012 by Raphael.